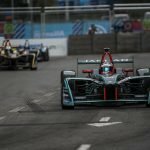 Nelson Piquet Jr endured a difficult day as a lowly P13 on the grid meant the Brazilian was unable to mount a challenge, while also ruing the efficiency of his Panasonic Jaguar Racing machine before an issue with his seatbelts ended his race. Piquet had been running outside of the top ten before coming in for his mandatory car swap, but after finding his belt buckles were not seured properly he pulled over in the pit lane to try and rectify the situation. The 32-year-old said after the race about the “risks” that all drivers are taking since the loss of the minimum pit stop time and that he is not the only one to have suffered issues with the seatbelts. 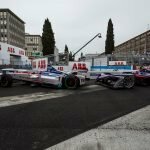 “It’s pretty clear, these cars are not made for quick pit stops and everyone is taking risks as there’s no minimum time,” said Piquet. “Once in a while it’s going to happen where the seatbelts come off. We’re not the first ones, it happened to Daniel [Abt] a couple of races ago, it happens sometimes and I’m sure there’s others driver who go off with their belts loose but they take the risk, we’re all racers and we’re all here competing. Prior to his pit stop, Piquet wasn’t at all impressed with how the race was panning out, acknowledging the lack of efficiency as the key suspect in why he wasn’t able to challenge at the front of the field. “Honestly I wasn’t happy with our pace in the first stint. It was a mixture of different things, like traffic, but I also didn’t feel very efficient compared to the others around me. We’ve had better efficiency in other track so we need to find out why we weren’t efficient on this track. 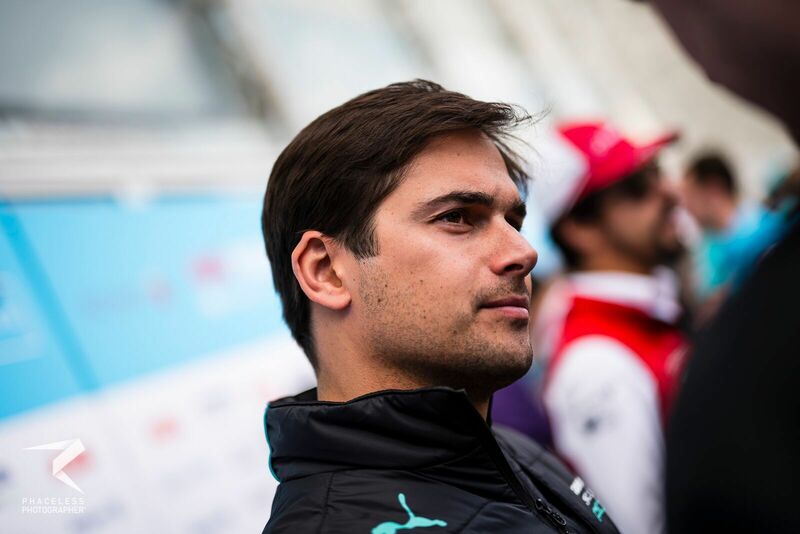 The Brazilian’s aim for the rest of the season is clear, with the team having already achieved its maiden podium in Hong Kong, but Piquet believes a clean weekend is required to be able to achieve the team’s goal. “We want podiums, but everything has to work out well. We need to have a good qualifying, strategy needs to work out well. It’s a composition of different things we need to approach during the day and today it didn’t work out.